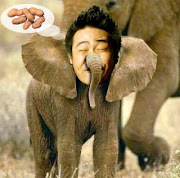 Kiki Tay's Blog: Catch our BIGGEST production of *SCAPE MAGIC CARNIVAL!! Catch our BIGGEST production of *SCAPE MAGIC CARNIVAL!! Presenting... *SCAPE MAGIC CARNIVAL MEGA 'ALL-STAR" EDITION!! 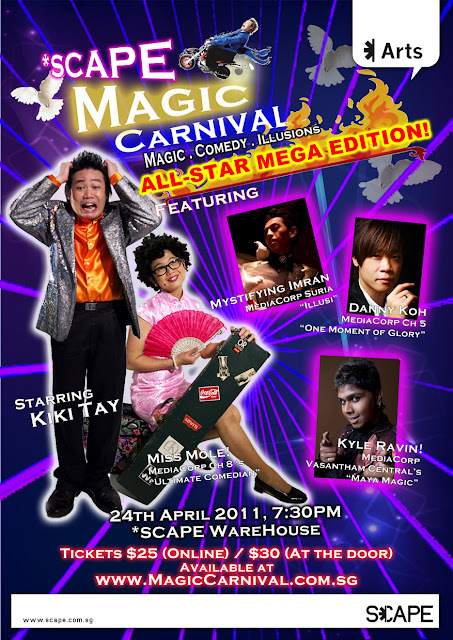 Check out the MEGA, "ALL-STAR" Edition of SCAPE MAGIC CARNIVAL!!! Featuring an all-star celebrity cast, extended timing, earlier showtime, amazing set, lightings and special effects! Not to mention.. better seatings!! SCAPE Magic Carnival has been a total sell-out last month, so HURRY!! Grab you tickets online NOW!! Limited seats available!! Find out more or get tickets from www.magiccarnival.com.sg! !